In the field of real estate, agents and firms cannot afford to miss even one sale because they can sometimes make hundreds of thousands of dollars off of one transaction, given the fact that a home is worth close to a half-million dollars or greater. 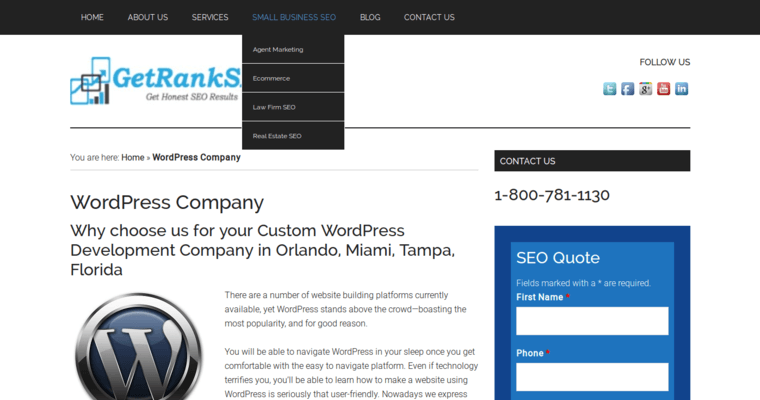 Get Rank SEO is based in Florida and loves to help online businesses grow as quickly as possible through the power of search engine magic. 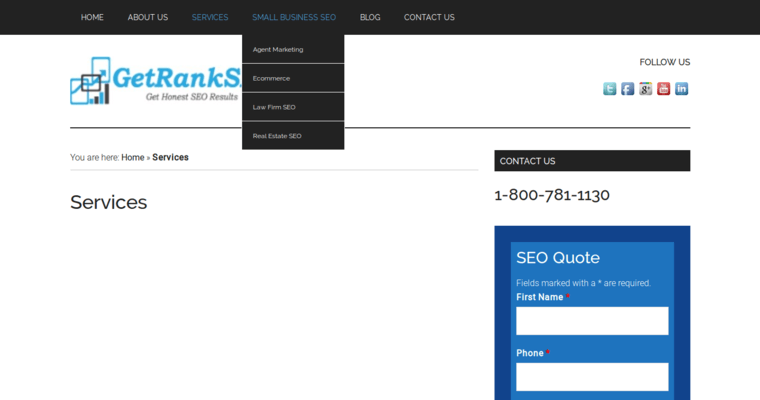 Get Rank SEO understands all too well that homes will hardly ever sell from Google if they are buried on the third page or further. Many people aren't even willing to go past the first page for items they are looking to purchase. In other words, if a real estate agency's homes and plots of land are not on the first page of Google, people are not going to find it - at least not from using search engines like Google.